Lets you get in touch with our administration, vocations, and development offices directly via phone, letter, or email. 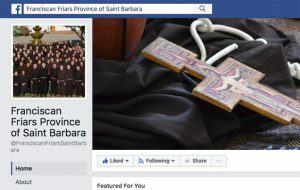 Lets you keep up with the latest information and photos about happenings in the Province. 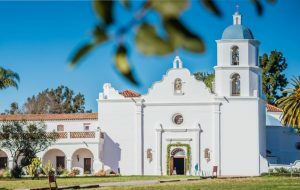 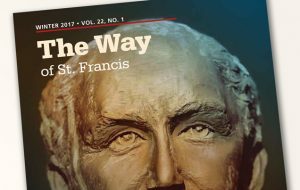 The Way of St. Francis is a full-color magazine published by the Franciscan Friars of California (OFM), three times a year (Winter / Spring / Fall) which provides ongoing information about the life, ministry, and activities of the Province of St. Barbara. 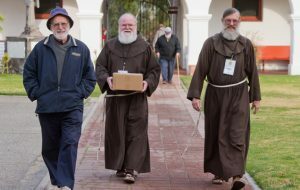 Subscription is free-of-charge, although contributions are always welcome. 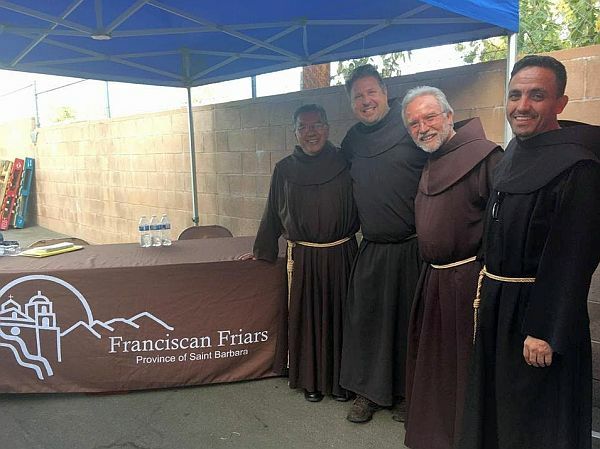 Puts you in touch with information and events for men discerning a call to our Franciscan way of life. 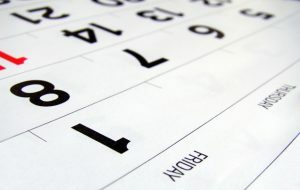 Provides you with an up-to-date calendar of events in the Province.